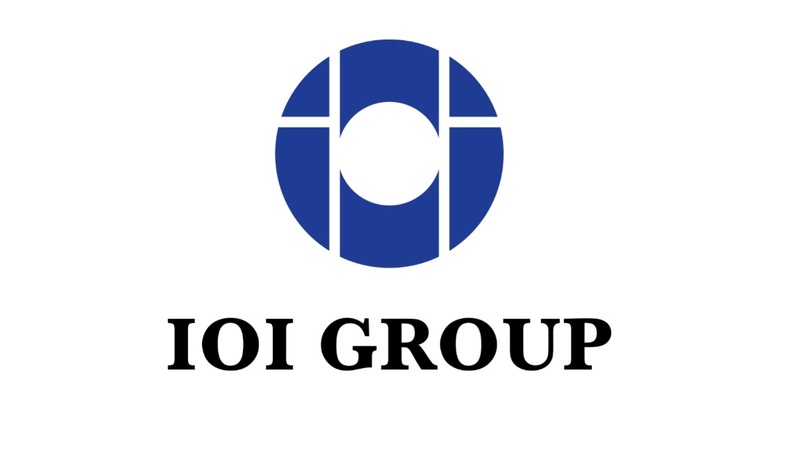 KUALA LUMPUR: IOI Corporation Bhd's net profit fell 68% in the second quarter ended Dec 31, 2018 due to lower operating profit and net foreign currency translation loss on foreign currency denominated borrowings and deposits . The plantation company said on Wednesday its net profit fell from RM595.90mil a year ago to RM195.50mil. “The underlying profit before tax (PBT) of RM244mil for Q2 FY2019 is 34% lower than the underlying PBT of RM368.7mil for Q2 FY2018, due mainly to lower contribution from plantation segment, mitigated by higher contribution from the resource-based manufacturing,” it said. This was after excluding the total net foreign currency translation loss of RM22.8mil (compared with a gain of RM188.1mil a year ago) on foreign currency denominated borrowings and deposits as well as lower fair value gain on derivative financial instruments from the resource-based manufacturing segment of RM17.8mil (Q2 FY2018 – RM66.1 mil). Its revenue for Q2 FY19 fell 6.4% to RM1.88bil from RM2.01bil a year ago. Earnings per share were 3.11 sen compared with 9.48 sen. It declared an interim dividend of 3.50 sen compared with 4.50 sen a year ago. IOI Corp said the plantation segment profit for Q2 FY2019 fell 66% to RM117.3mil from RM340.9mil a year ago. The lower profit reported is due mainly to lower crude palm oil (CPO) and palm kernel (PK) prices realised. Average CPO price realised for Q2 FY2019 was RM1,932 a tonne compared with RM2,644 a year ago while and average PK price realised for Q2 FY2019 was RM1,444 compared with RM2,621. IOI Corp's resource-based manufacturing segment profit rose 8.5% to RM139.3mil for Q2 FY2019 from RM128.3mil a year ago. Excluding the fair value gain on derivative financial instruments, the underlying profit for resource-based manufacturing segment was 95% higher at RM121.5mil compared with RM62.2mil a year ago. “The higher profit is mainly due to higher sales volume and margins from oleochemical and refining sub-segments as well as share of associate result from Bunge Loders Croklaan Group B.V. (Loders) (taken up as discontinued operations in Q2 FY2018 prior to the completion of divestment of Loders),” it said. For the first half, its net profit fell 64.5% to RM339.30mil from RM955.90mil while its revenue was down by 3.1% to RM3.75bil from RM3.87bil.